In this episode of the LDS Perspectives Podcast, Laura Harris Hales interviews scholar Nicholas (Nick) J. Frederick about New Testament intertextuality in the Book of Mormon. As an undergraduate classics major at BYU, Frederick became interested in studying Book of Mormon intertextuality. He wanted to discuss with other scholars what he was finding but encountered resistance from those who thought he was attacking the historicity of the Book of Mormon. Further frustration came as he realized that the few resources on the topic were primarily written by critics of the Book of Mormon arguing against historicity. Their research was overreaching and didn’t address how these New Testament elements were functioning within the text. Frederick, who has since written a dissertation, book, and articles on the topic, hopes to expand the discussion of the New Testament elements in the Book of Mormon beyond that of simply whether they speak to historicity. 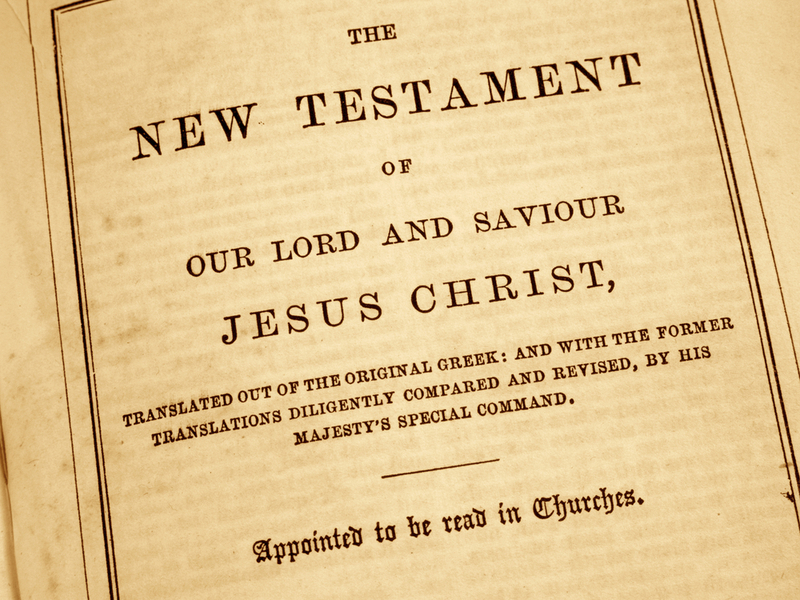 That the New Testament can be found in the Book of Mormon is undeniable, but some might struggle with the notion of the New Testament as an antecedent text. Frederick suggests that we negotiate this roadblock by untethering the gold plates from the 19th century English document that we call the Book of Mormon because they are “two different texts that are related through translation.” Moving past the issue of why these passages are in the Book of Mormon to how the Book of Mormon affirms, comments on, corrects, and reimagines the New Testament is an important and fascinating discussion. Unfortunately identifying common phrases isn’t as simple as it would seem. 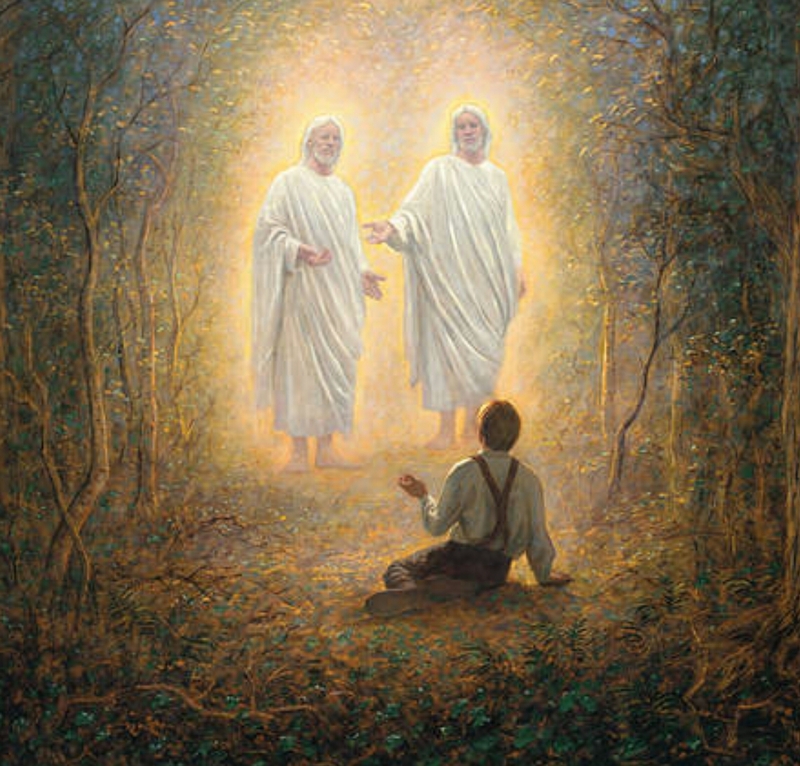 Sometimes there are direct quotations, such as from the Sermon on the Mount in 3 Nephi—though even there Frederick discusses the fascinating influence of John’s gospel on quotations from Matthew. But the presence of the New Testament is often subtle. He explains that the Book of Mormon will “carefully weave these New Testament passages into the larger text,” so the interdependence does not readily stand out to the casual reader. The Book of Mormon seems to masterfully deconstruct and reconstruct New Testament concepts and phrases for its own purposes. In an attempt to broaden the discussion, Frederick proposes a methodology for determining the probability of intertextuality, which goes beyond simply identifying common phrases. He adds four additional criteria to solidify connections. Through multiple examples, Dr. Frederick shows us how intertextual studies can enrich our study of the Book of Mormon. About Our Guest: Nicholas J. Frederick served a mission in Brussels, Belgium, then attended BYU where he received his BA in classics and his MA in comparative studies. He then attended Claremont Graduate University, where he completed a PhD in the history of Christianity with an emphasis in Mormon studies, after which he returned to work at BYU. His research focuses primarily on the intertextual relationship between the text of the Bible and Mormon scripture. He enjoys teaching courses on the Book of Mormon and the New Testament, particularly the writings of Paul and the Book of Revelation. Last night I watched this movie at the theater. 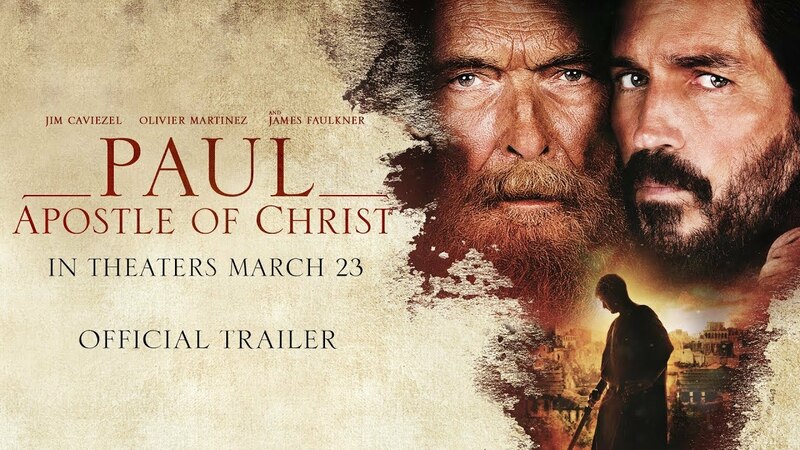 Paul and Luke were major players in the film. After the movie, I’ve spent a few hours learning about Luke. Fascinating man and writer. references Theophilus. Who is Theophilus? Called most excellent. Perhaps wealthy man. Perhaps fictional: word comes from God + friend. When were the four Gospels written? Dr. Darrell Bock, one of the world’s leading historical Jesus scholars, answers questions about when the Gospels were written. 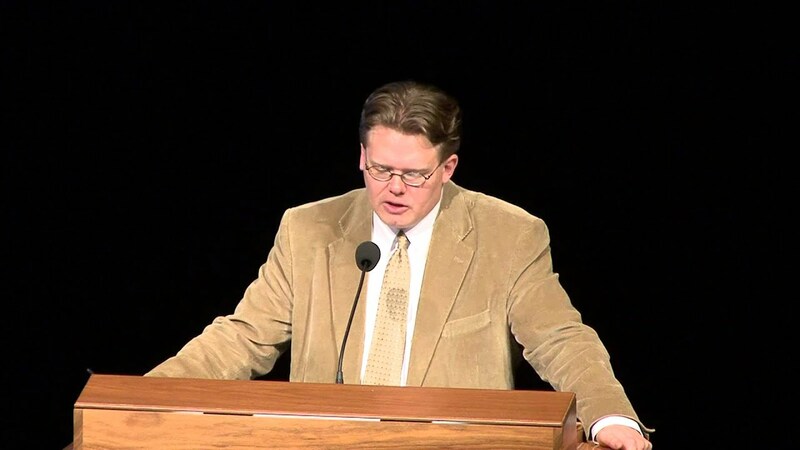 Jim Wallace explains that the Gospels’ differences shouldn’t be a problem. Apparent contradictions in witness testimony is expected. Identical accounts are not normal. Jim Wallace explains the New Testament Chain of Custody — how the original evidence of the New Testament was preserved. William Lane Craig explains that the Gospels were likely written at nearly the same time as Paul’s epistles (1 Corinthians 15 was penned in 55 AD). The Book of Acts occurred in mid AD 60s (before James died and temple was destroyed in 70 AD). Luke was written before Acts by the same author around 57 AD. Mark’s Gospel was used by Luke, putting Mark even earlier. The Gospels were spread orally before they were written. But, because all those writing the Gospels were so closely connected to the events (not 30 years had passed since Jesus’ death), the authors were not writing oral traditions. Instead, the 4 Gospel writers were doing oral histories — actually asking the many still-living eyewitnesses what had happened. 2 writers were apostles themselves, Matthew and John) and had witnessed many things first hand. Jewish children were taught at home, school, and in the synagogue to memorize massive amounts of faithful information. Memorization and faithful transmission was prioritized. Jesus’ disciples surely utilized this skill. No legend. No mythology. No telephone game.